Top Rated Local® is pleased to announce that Appear Photography is a 2019 award winner! “I’m always blown away by Lori’s work. She’s creative, caring and so gentle with the little babies! She’s just so easy to work with as well, which is why we continue to work with her. 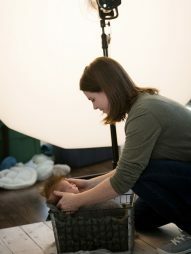 She’s professional and has a beautiful studio with all the props, swaddles, and clothes you could want! We also have loved the outdoor photos we’ve taken with her. She’s truly one of a kind to work with and our family highly recommends her!” -Martin S.
As one of the top 10 photography businesses in the entire state of Alabama, Appear Photography has tons of positive reviews, just like these — as well as a 95.08 Rating Score™ and a 4.81 average star rating on verified sites. Lori and Lynn believe wholeheartedly that their job is all about making the client happy. That has helped them earn their phenomenal reputation, both online and off. Thank you for speaking with us, Lori! 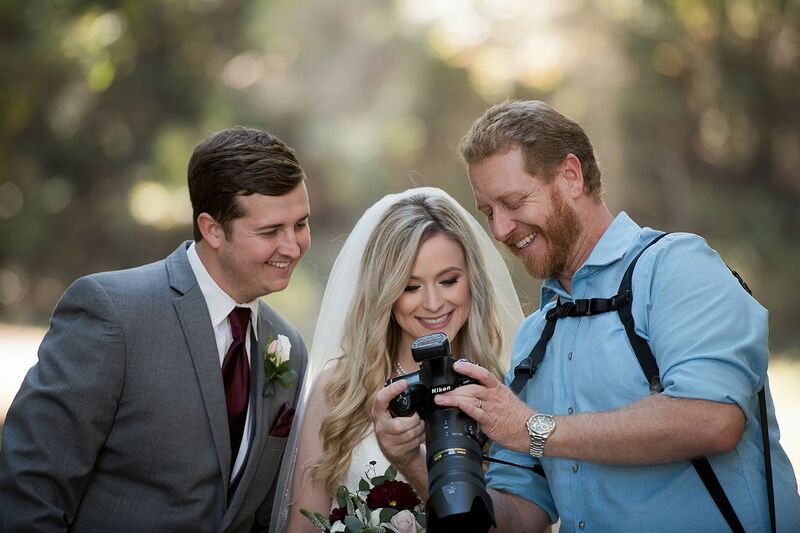 Congratulations to the team at Appear Photography for being a 2019 Top Rated Local award winner!